I don’t have great leaps of progress to report but I wanted you to know something was happening. 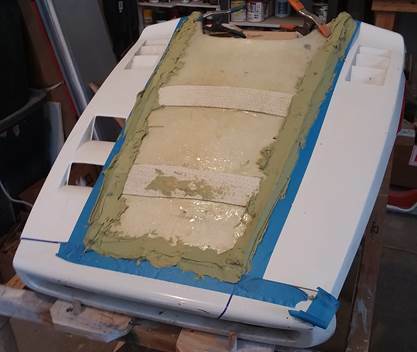 Here I’m prepping the base to support the superstructure. Next time you will see the superstructure skeleton. Work will slow because the wife has a bathroom project for me. One of you guys said to allow for air scoops in my hood. Upon inspection, the vents around the steering console are exhausting vents primarily (I guess) to warm the driver. Until you-all say different, I will leave an opening in the rear but no scoops on the front side. 10-4. 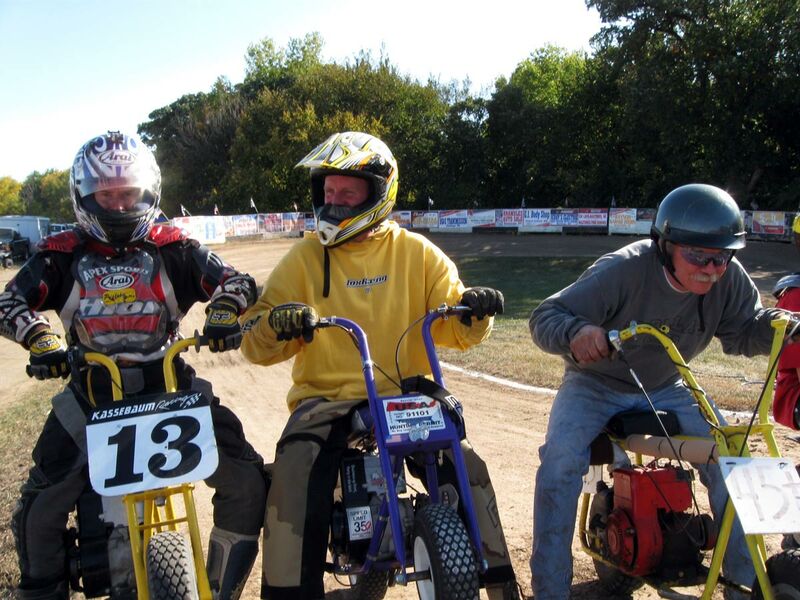 Pull start flat track, mini bike racing is becoming more popular. Milwaukee’s Flatout Friday indoor race routinely fields 30 or so minis. Freddy Cuba has been putting on the Mini Bike Nationals in Hastings Nebraska for years. This year for the first time, a mini bike class is included in the Dice Brothers AMA flat racing schedule in St. Charles, Minnesota with three races. Once every 40 years the ice on Lake Minnetonka becomes perfect. Smooth, clear ice as far as the eye can see. 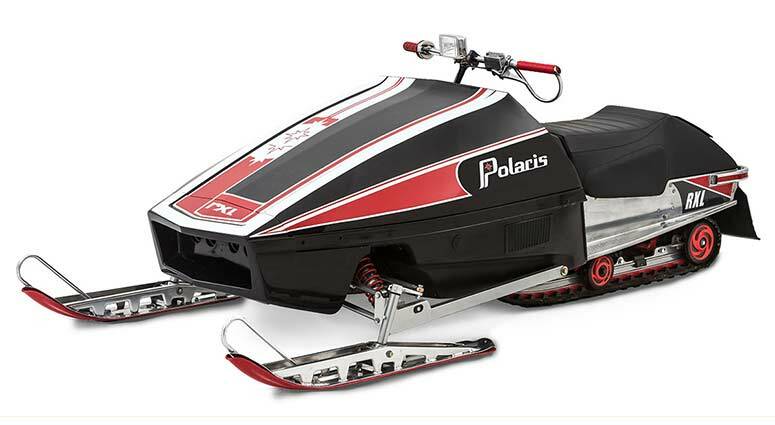 Prior to Sunday January 13, 2019 Ric Jostrom, (Mountain Devil) my mechanical engineer, motorcyclist and vintage snowmobiler, from Mound sent forth a restricted invitation to all his like-minded friends, that there was to be a Cooks Bay Speedway gathering. And bunches of people presented themselves. 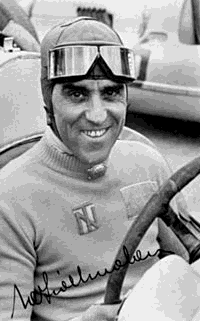 Ferdinand Porsche said Tazio Nuvolari was the greatest racecar driver of the past, present and future. The guy was an animal. Busted up in crashes he’d crawl back on the seat or in the cockpit (he was a motorcycle racer before he turned to four wheels). He raced from 1930 to 1950. He raced for the big European teams and usually did well in Grand Prix, road race and Le Mans races. In testing a 1925 Afla, he crashed when a gear box locked up. He took a severe gash to his back. Six days later in bandages and a pillow strapped to his stomach he was lifted onto a motorcycle by mechanics and won a race in the rain. 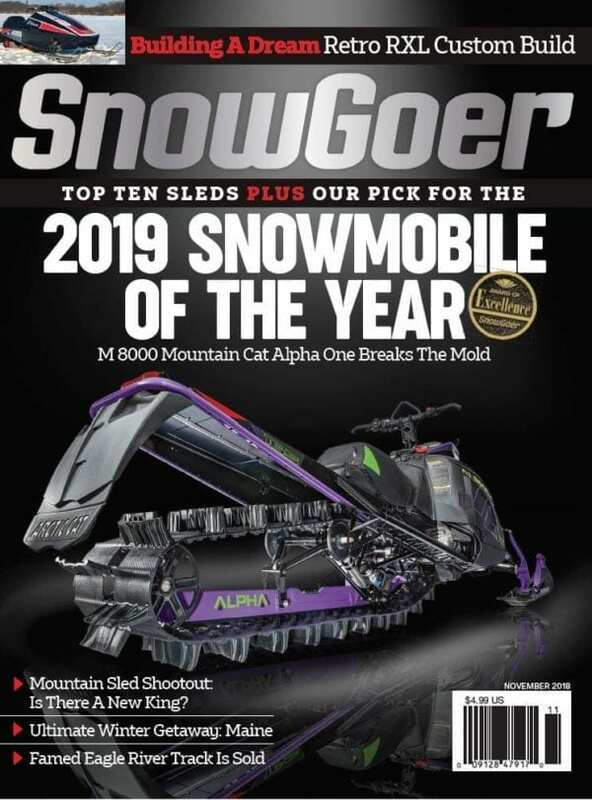 SnowGoer magazine carried a five-page story in their November 2018 issue on my RXL SnoPro racer kit for Indys from 1983 to 1997. The story was written by the builder, Jeff Oberg from Alexandria, MN. Go buy that issue before it leaves the newsstands. More race promoters are including non-traditional classes in their programs and other promoters offer nothing but run-what-ya-brung classes. The nuttier racing is the more spectators eat it up. I mean, what flat track spectator wouldn’t enjoy watching high bar choppers trying to negotiate an 1/8th or ¼ mile track? 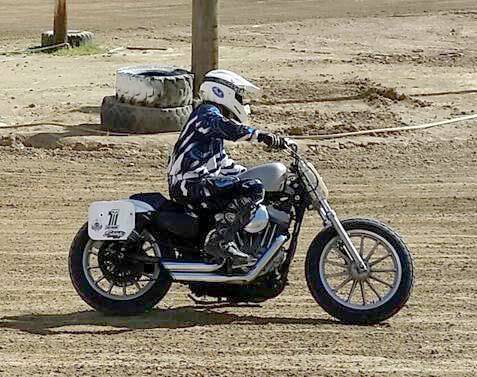 One of the classes almost always offered is the “stock” Sportster class. Most customers who are into this are using 883 and 1200 Evos. 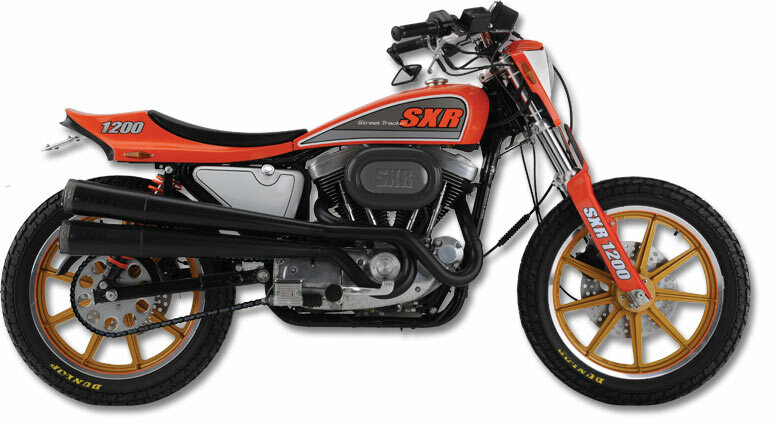 They order a front wheel conversion kit from me to use on the rear so they can get flat track tires (which only come in 19”) to handle the dirt tracks. 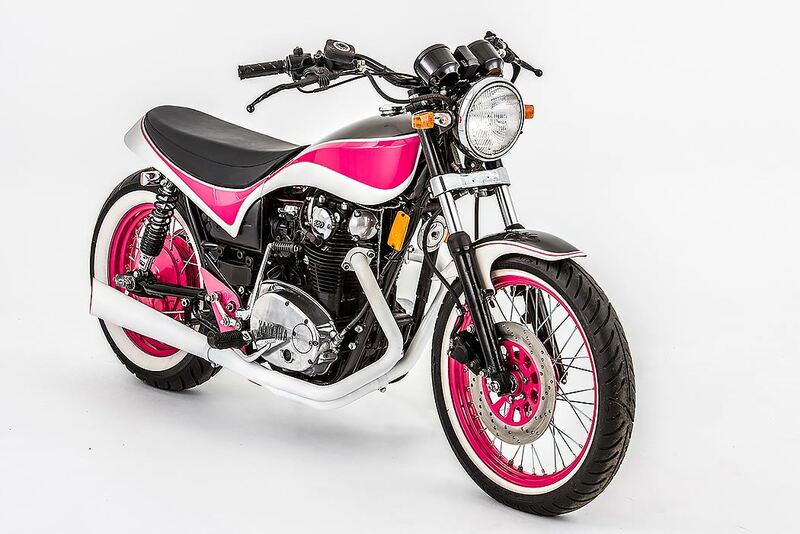 Oh they’ll put on DT bars, bolt on some number plates and pull the silencers but that’s about it. Hooliganism is catching on in California, Inner mountain west, Texas and in the East. Photo by Kiley Yee, parts guy at High Desert H-D in Idaho. Welcome to a website of an old man who never grew up and made the mistake of entering a life of racing which started at the age of 29 and continues today at over 70. 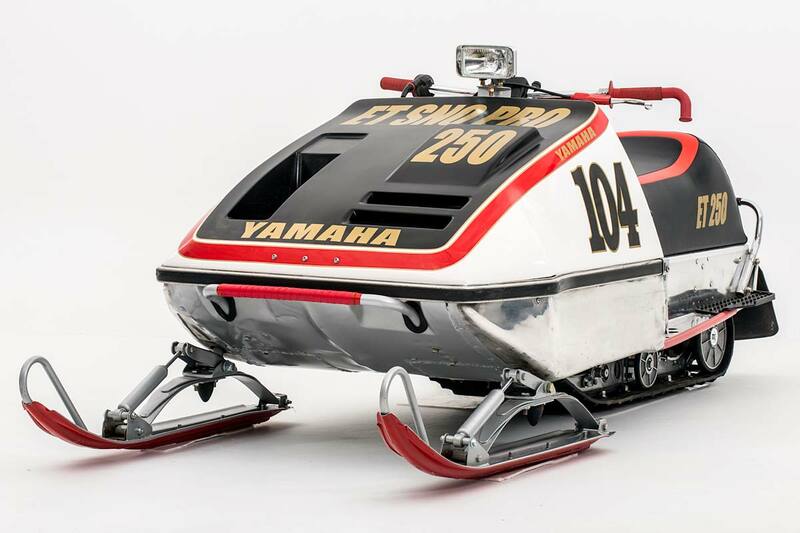 I make things to improve the aesthetics of vintage motorcycles and snowmobiles because that’s what I like. If you are here, we share common interests. Read on, my friend. I attempt to create products you can’t find anywhere else. I attempt to make higher quality parts than you can find elsewhere. And if I blow it and fail you in some way you’ll find me doing double backflips to make you whole. In these pages I am presenting you with a ton of information. If any is confusing, needs correction or stimulates questions in your mind, contact me anytime. My e-address is phil@phillittleracing.com (new address for 2018) and my mobile number is 952-607-6063. 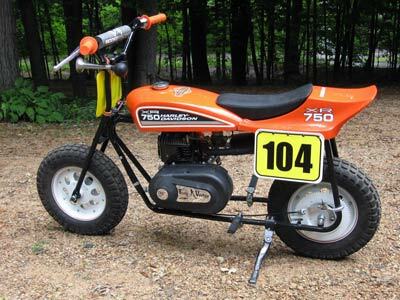 See my Toys page for more minibikes and other two-wheeled fun machines.